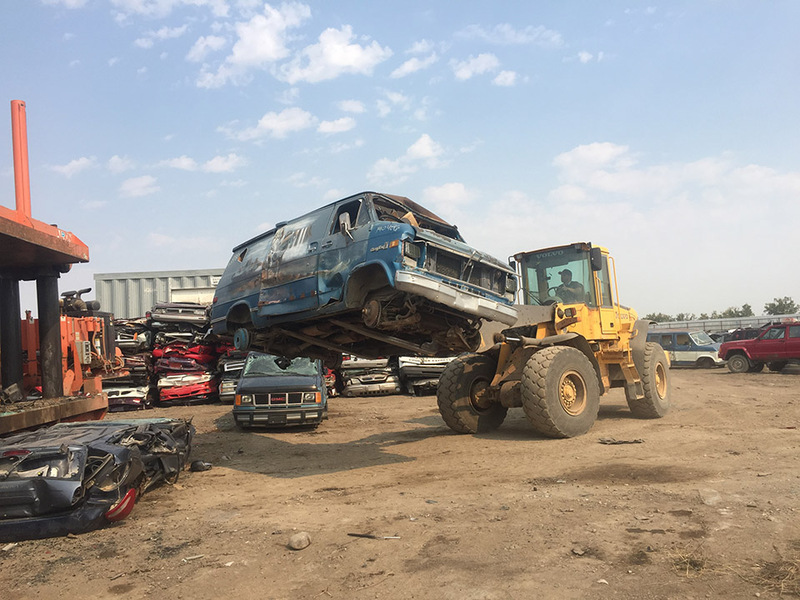 We buy and collect vehicles. We know you want to make your car last. That is why Lethbridge Auto Parts believes customer satisfaction is paramount. 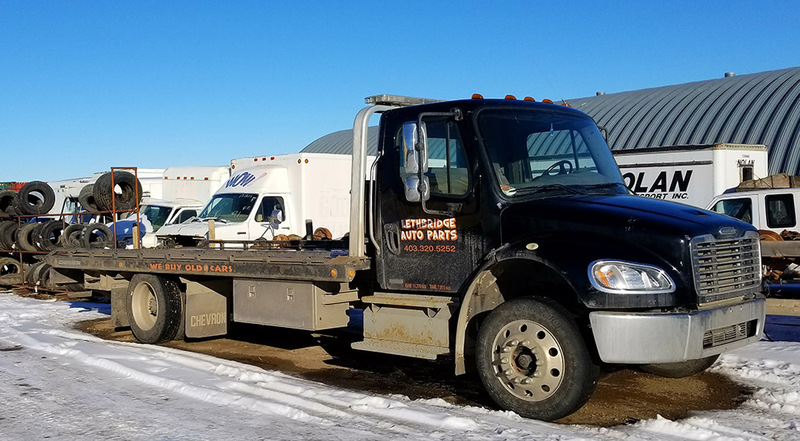 We will work hard to find you the parts you need. 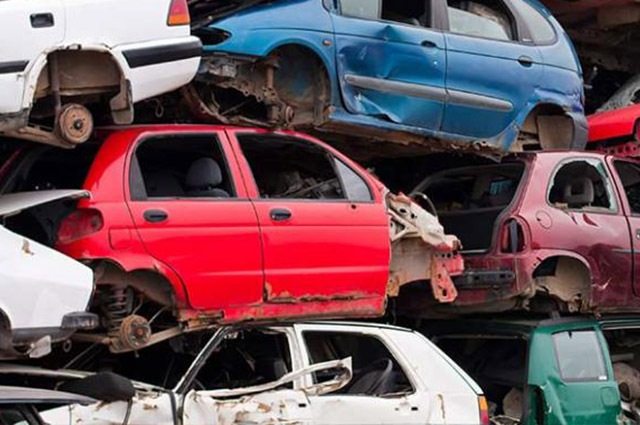 We are members of the Alberta Automotive Recyclers and Dismantlers Association (AARDA) and we care about the positive growth of our community. Contact us today for more information. 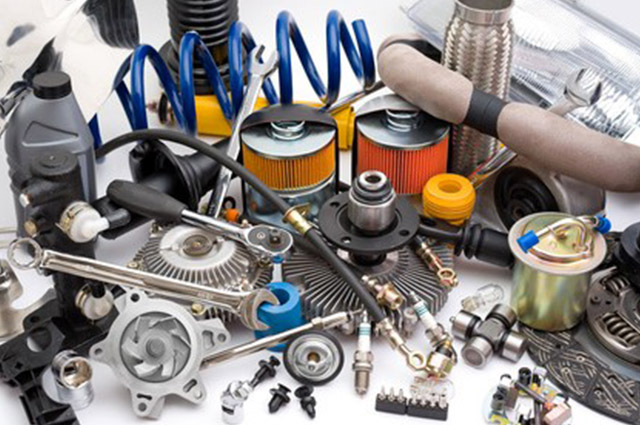 Quality new aftermarket and used auto parts. Contact us to today to learn more about our products and services.